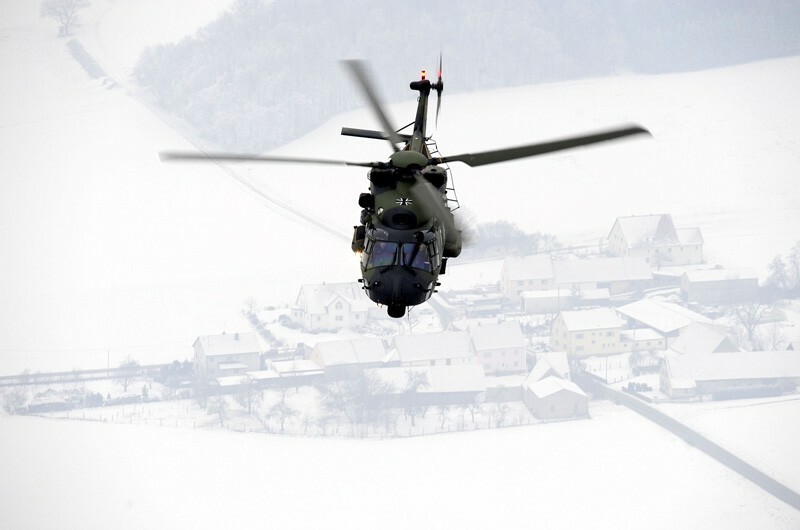 The NH90 benefits from the state of the art technology in terms of transmission in order to achieve unrivalled flight performances without compromise on safety. Four blade main and tail rotor system using composite blades. 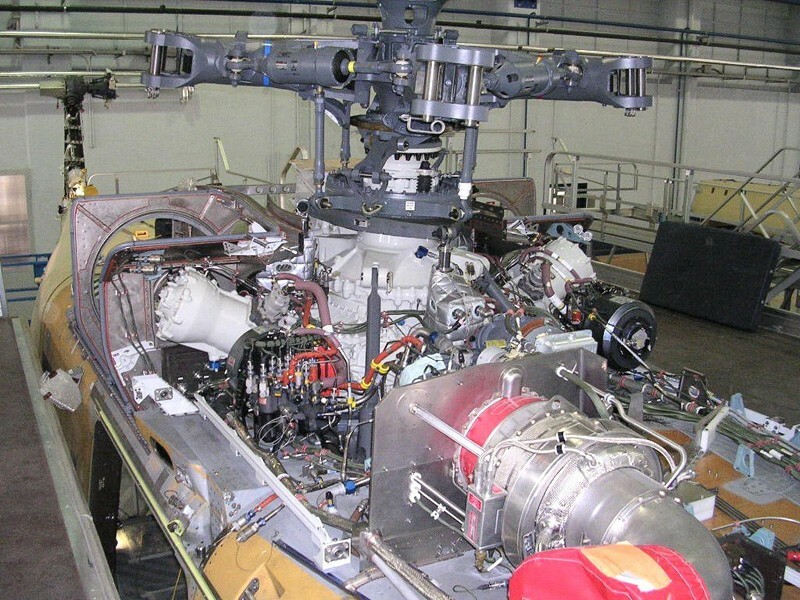 Fully articulated main rotor with rotor brake; option for a fully powered folding system. 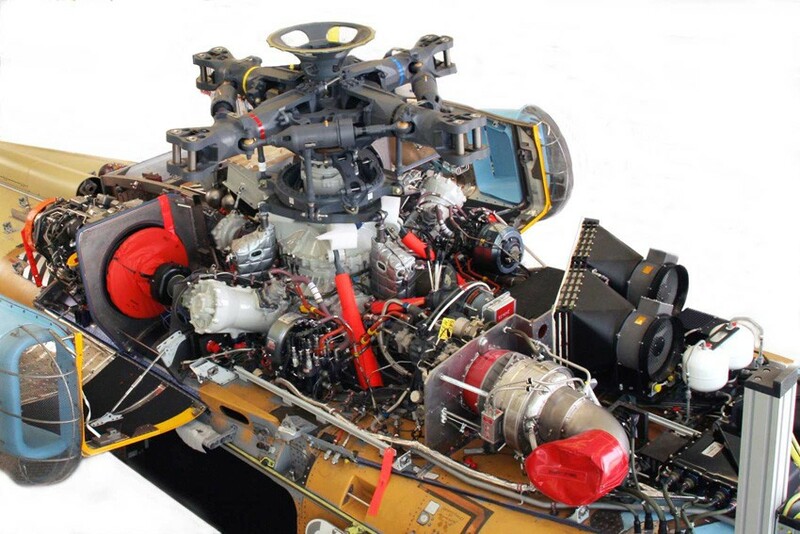 Main Gear Box system with a 30 minute run dry capability. Remote Accessory, Intermediate and Tail Gear Boxes. Integrated rotor track and balance.